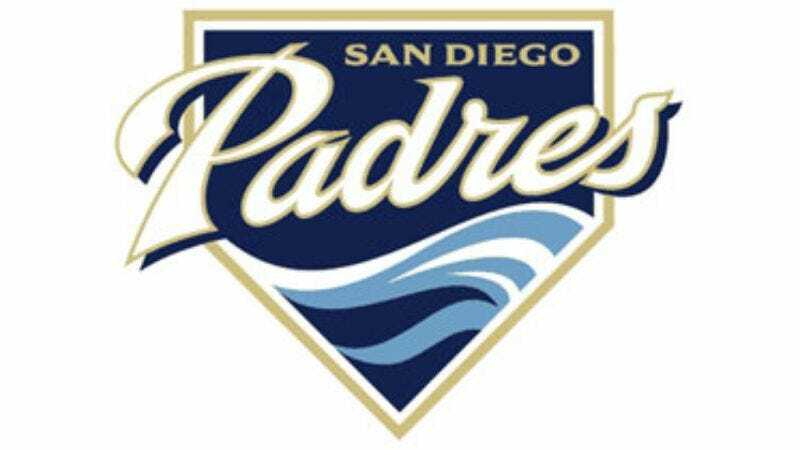 SAN DIEGO—Following a two and half hour delay for heavy sunshine Monday, umpire Charlie Reliford canceled the game between the Padres and Diamondbacks at Petco Park when a deluge of direct rays from the sun made it impossible for players to take the field. "We waited for awhile to see if the conditions would improve, but the light was really glaring out there," Reliford said. "It was so bright out that you couldn't even see the ball. It looked like we might luck out for a bit there, but it started shining hard and pretty soon the whole field was drenched with sun." Although the MLB has yet to reschedule the game, officials said that they would try to schedule it sometime after southern California's sunny season.